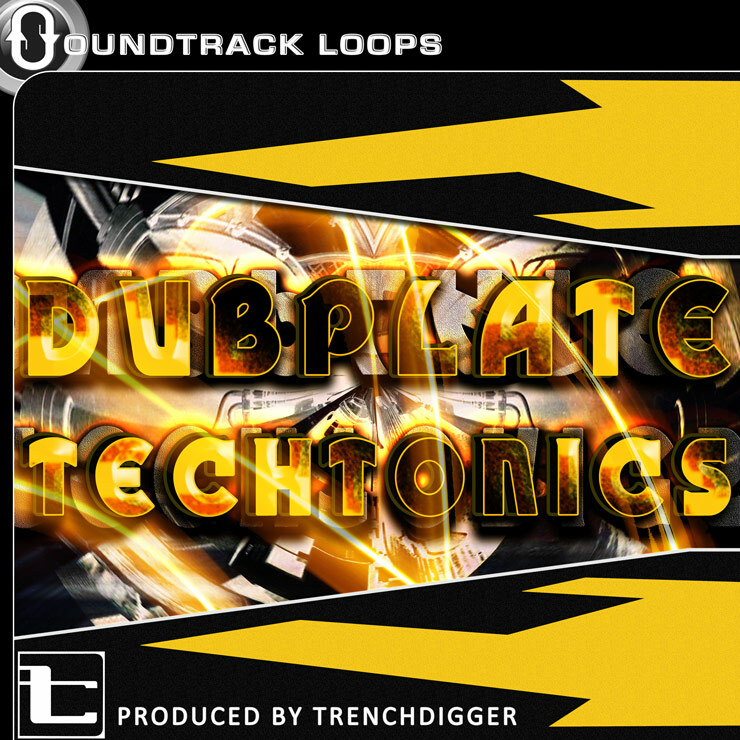 Dubplate Techtonics – Drum N Bass vs. Dubstep, by producer Trenchdigger. Detroit native Trenchdigger crafted 6 massive construction kits containing a total of 200 hard hitting Dubstep and Drum n Bass loops. Sounds include: Wobbly Bass, Effect's, Ear Splitting Subs, Percussion and Drum Kits you also receive 189 unique one – shots to create your own sequenced beat. Soundtrack Loops provided all the formats available so you may enjoy these on all your devices including iPhone and iPads.